Vancouver, BC: A successful Broadway musical with the entire cast as well as the band made up of teenagers? Seems an unlikely scenario, and yet that was the situation when 13 opened on Broadway in October of 2008. 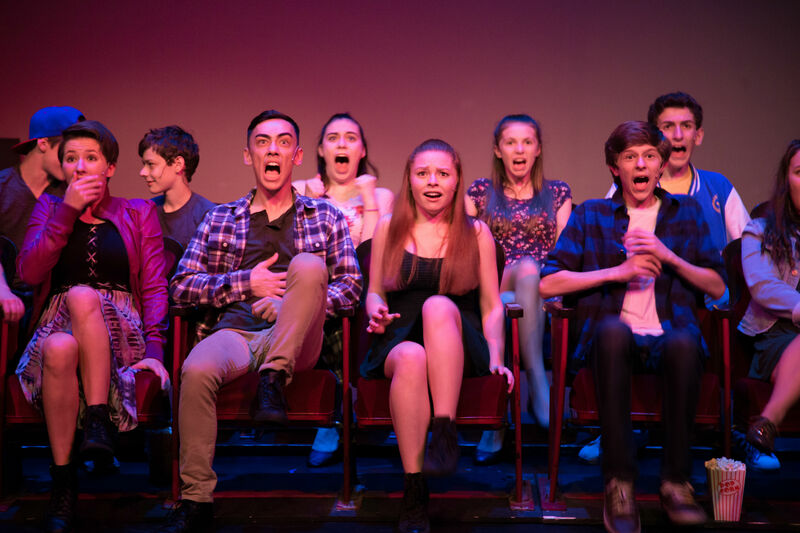 Although this Vancouver production does not have teenagers as band members, the cast features 19 local teen actors, who despite their youth seem to have accumulated a wealth of experience in stage and film work. The teens bring an authenticity to the story line that would otherwise, from the perspective of an adult, seem trivial. 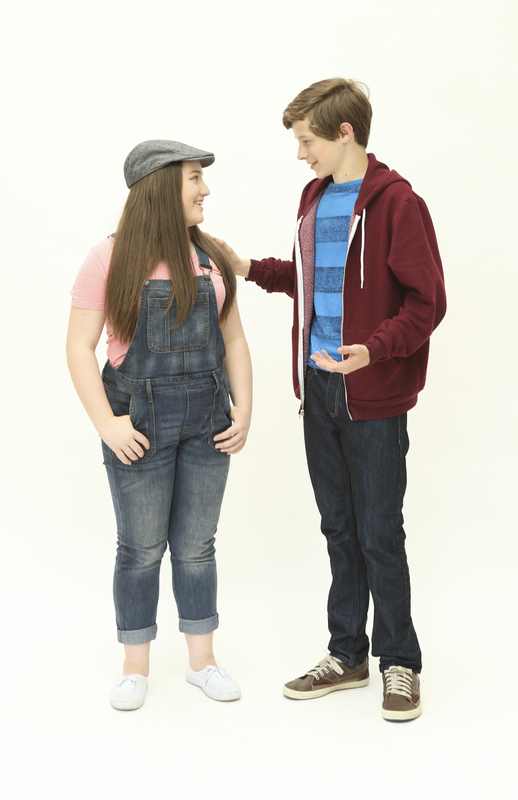 Twelve year old Evan Goldman (Graham Verchere) is eagerly anticipating his Bar mitzvah, when his parents' divorce means that he must move with his mom from New York city to Appleton, a small town in Indiana. 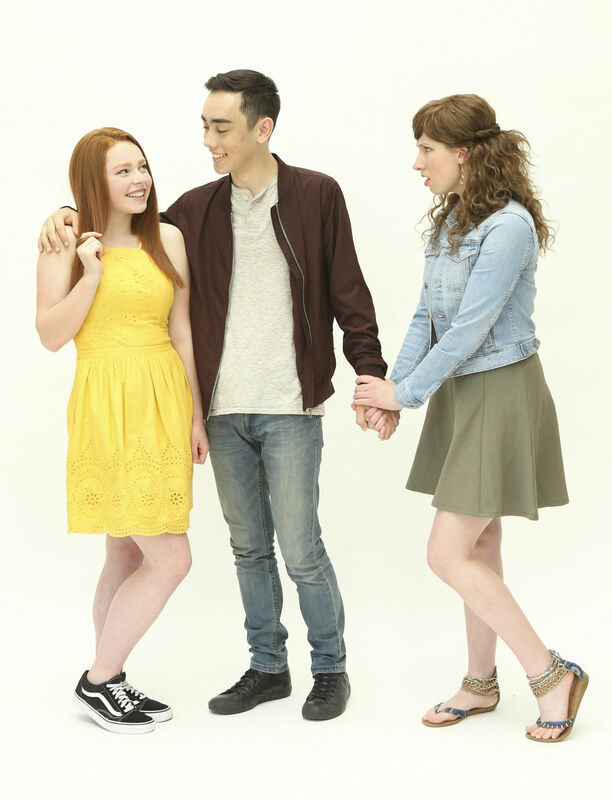 As a newbie in town Evan is caught between wanting to be part of the “cool kids”, and not hurting his new but not-so-cool friends Patrice (Julia MacLean) and Archie (Julian Lokash). Evan impresses Brett (Jason Sakaki), leader of the cool kids by suggesting how he can win over Kendra (Kyra Leroux). Evan gets them all together at a horror movie. Mean while Lucy (Michelle Creber) who has her eyes set on Brett, plots to get him to dump Kendra. In the end Evan figures it all out. Overall the cast did an awesome job. Loved their energy, and the way they performed together in the dance sequences.The show runs from tonight to Sunday.